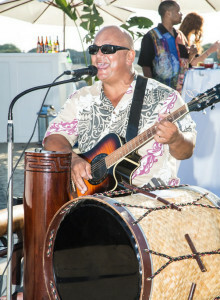 The Event Consultants – Summer Parties in Orange County are in full swing! Luaus, carnivals, bbqs, pool parties, you name it! When you start hearing about luaus, back yard parties, carnivals and pool parties you know Summer is here! Don’t forget about your entertainment and attractions! If you’re looking for the perfect Hawaiian Hula Dancers & Fire Knife dancer for your event, our Ukulele player also doubles on drums and Hawaiian guitar and is perfect for your next poolside event. 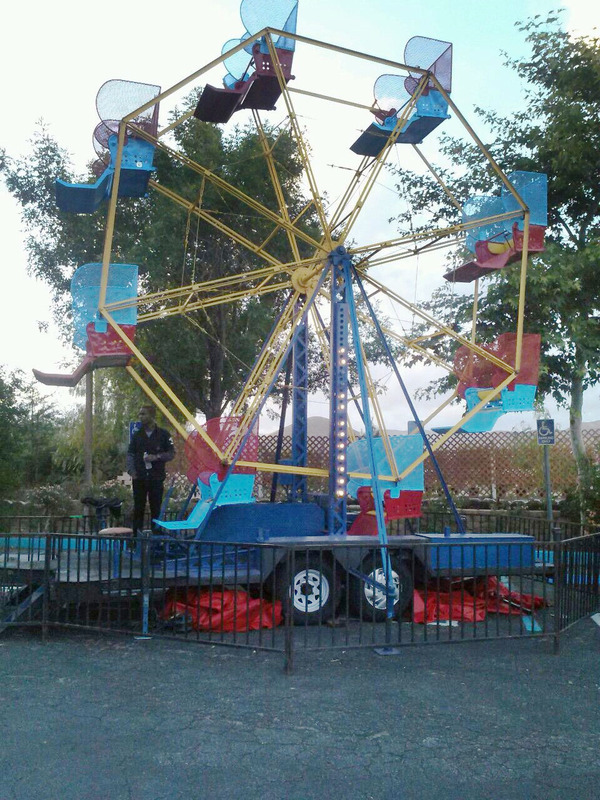 Planning a carnival or fair? 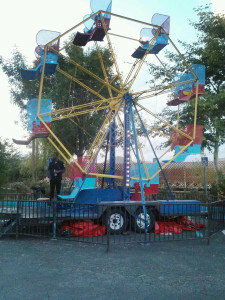 We can coordinate everything you need including games, inflatables, even a ferris wheel! Looking to cool down? 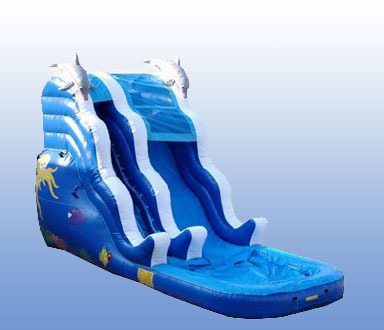 We have giant water slide perfect for block parties or any kind of family friendly event. 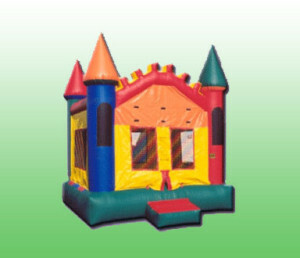 Yes, even if you’re having a family gathering, we can still assist you with making it an event to remember! Nothing can make a party better than some awesome music! 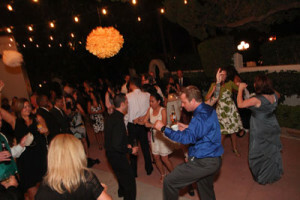 With our wide variety of DJ’s and Bands we can help you create the perfect atmosphere. And of course we still offer the best children’s entertainment in Orange County and Los Angeles! 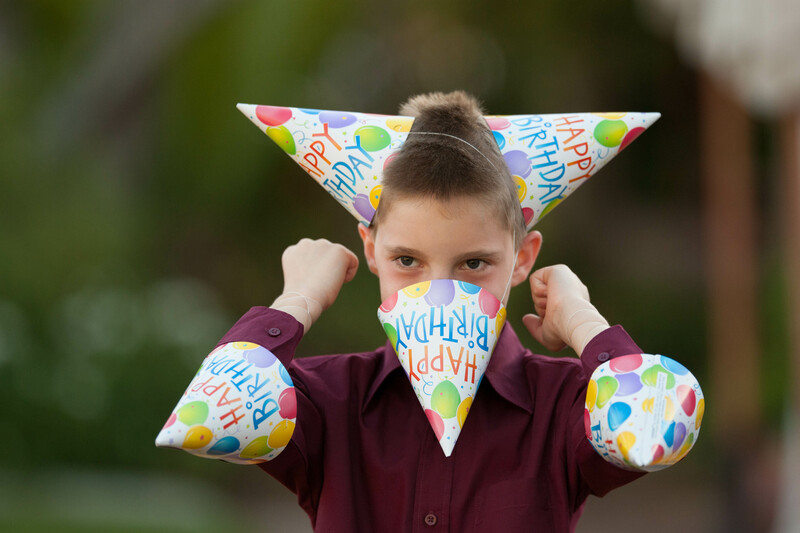 If you’re looking for a magician, face painter, or balloon artist, we’ve got you covered! Beat the heat, and book your summer entertainment today!